Game Of Thrones creators David Benioff and D.B. 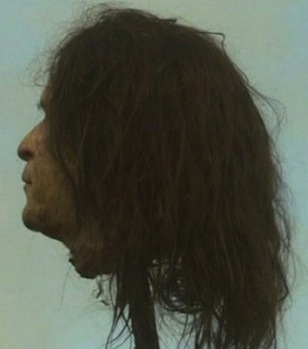 Weiss got in trouble on Wednesday when fans brought attention to the use of a prosthetic George W. Bush head in a scene with the severed prop stuck on a pike. HBO and the creators issued statements to apologize with the two creators continuing to explain that it was not an intentional blow against Bush as a president and that they didn’t even know it was being utilized. Aha, collectible one-of-akind Game Of Thrones DVD sets. Hold on to ’em.